A Quick Update on Derpy Hooves! So Derpy is feeling a little sick, her injectors are sticking and leaking so those will have to be replaced. The mane problem we’re facing is that, because she’s a Conquest with the standard 2.6 liter turbo, her injectors are hard to find and when we do find them, they’re quite expensive. 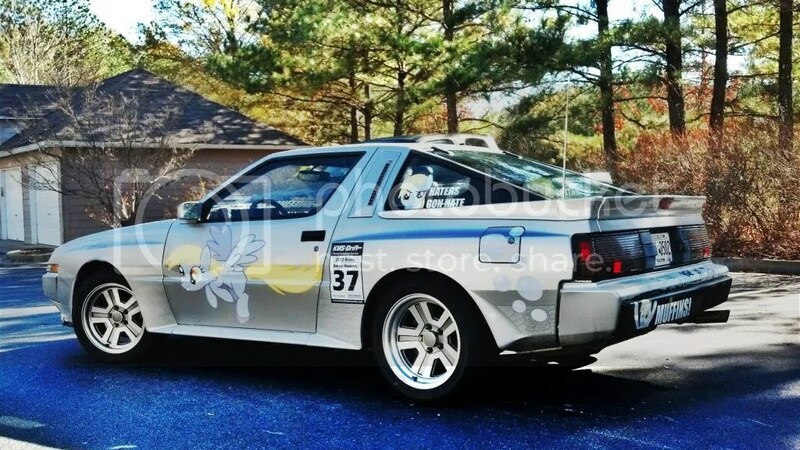 I’ve found a local shop/hospital that will take her in for a while and perform the necessary surgery required to get her up on all fours again and with any luck (and a lot of money) she’ll be in high spirits and on the track by summer! Let’s hope that course stays!